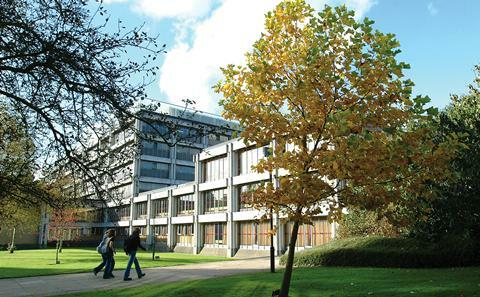 The Web Science Institute is based in Building 32 at the University of Southampton's Highfield campus. If you wish to be kept up to date with activities of the Web Science Institute and Doctoral Training Centre please subscribe below to be added to our communications lists. You can unsubscribe at any time.